Top Chef Canada resident judge Mijune Pak launched her career back in 2009, with her blog Follow Me Foodie. Read on to learn how her travels, attention to detail and obsession with food paved the way to her success. Ask anyone in the food industry what they think of food bloggers, and you’re going to get some very strong opinions. While some see bloggers as an integral part of our modern marketing and publishing industries, others (quite often, chefs) see them as unqualified narcissistic hobbyists. 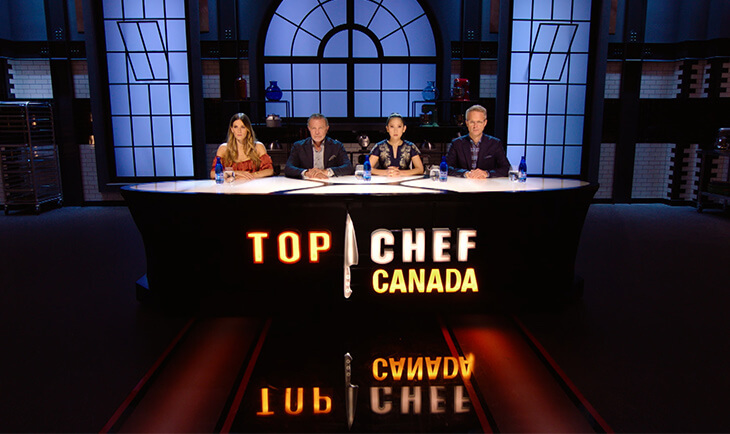 With this in mind, some might find it odd that prominent food blogger Mijune Pak was appointed as a resident judge on the prestigious Top Chef Canada television program last year. After all, with no culinary or journalistic background how could she possibly be qualified to critique the dishes of Canada’s best culinary talent? The answer to that lies in Mijune’s unbridled passion for food. Actually, scratch that. Passion isn’t a strong enough word. This woman is OBSESSED with food. That’s the only way to explain the level of dedication she has put into building her career as a food media personality over the last 9 years. A career that started with the launch of her food blog, Follow Me Foodie. That level of commitment enabled her to not only create a lot of content, but also attract a huge following in a short amount of time. Soon, Mijune became known for her incredibly detailed restaurant reviews, with posts long enough to be a university thesis paper. That dedication and attention to detail has served her well over the years, especially in her role as a Top Chef Canada judge. 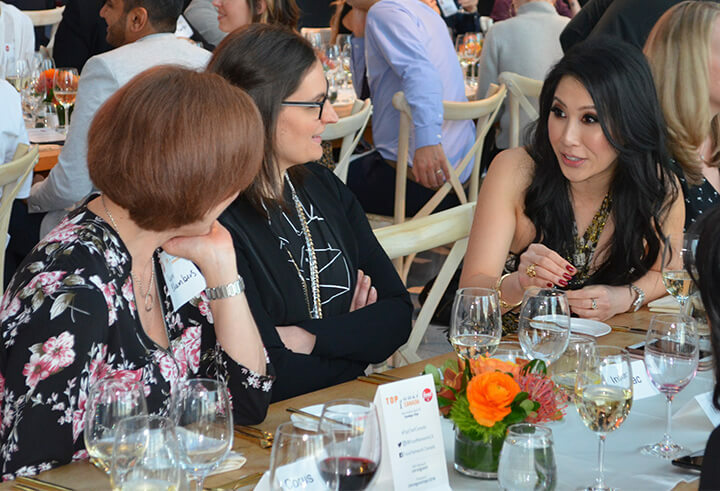 While the rest of the panel members come from a culinary background, Mijune is able to bring something different to the table. Mijune’s travels have taken her around the world, eating her way through Canada, the United States, Asia and more. Although she names Japan as one of the countries whose cuisine inspires her the most, it’s a home-cooking experience in Israel that has left a lasting impression on her. With over 1,000 restaurant reviews under her belt, and her consistent world travelling, Mijune has had the opportunity to learn about various cuisines in an organic, hands-on way. Considering the amount of experience that she has gained, it’s no wonder that she often gives the harshest critiques on the show. Yet, she doesn’t appear to have the elitist approach to food that you might expect from someone with her level of authority in the industry. Although she doesn’t blog very often anymore (something she attributes to burn out and a busy work schedule), she hasn’t stopped chasing her ambitions. Catch Mijune on Top Chef Canada every Sunday night at 10:00 pm E/T, on Food Network Canada and online at FoodNetwork.ca. This is not a sponsored post. However, I am a member of Food Network Canada’s #FNCTasteBuds program, which gave me access to Mjiune for this interview. These images were provided by Mijune and Food Network Canada, and are used with permission.